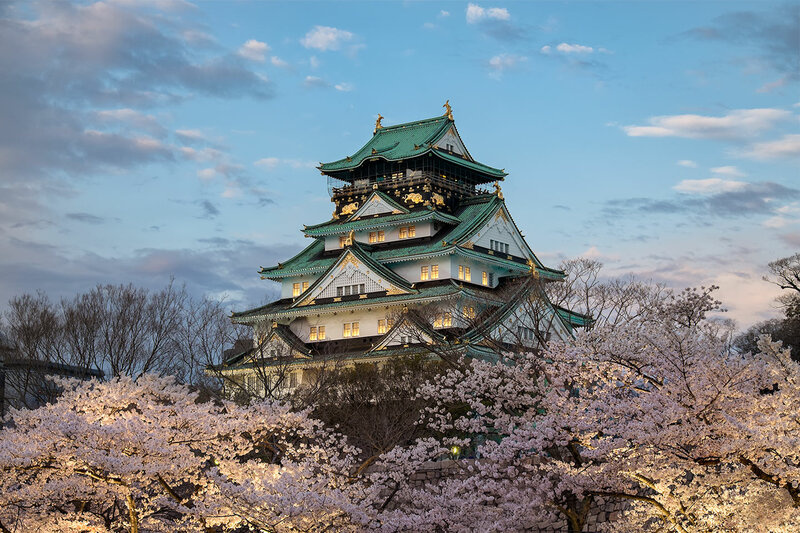 Did a Japanese medieval castle withstand US battleship fire during the Pacific War? I have overheard the story from an US soldier that during the Pacific War the Japanese mounted a defense in an old medieval castle. The Americans asked for support from a battleship. The battleship successfully shelled the fortress only to find out that the castle was able to withstand battleship fire! Now if you know how big battleship guns are...you, me and the other people are thinking "he is pulling our leg". But he insisted that this is true and they finally called a special ship with 15" guns and extreme high-explosive grenades shells which was able to tear the castle down. Does anyone know if there is a grain truth in this story ? Google Fu failed. 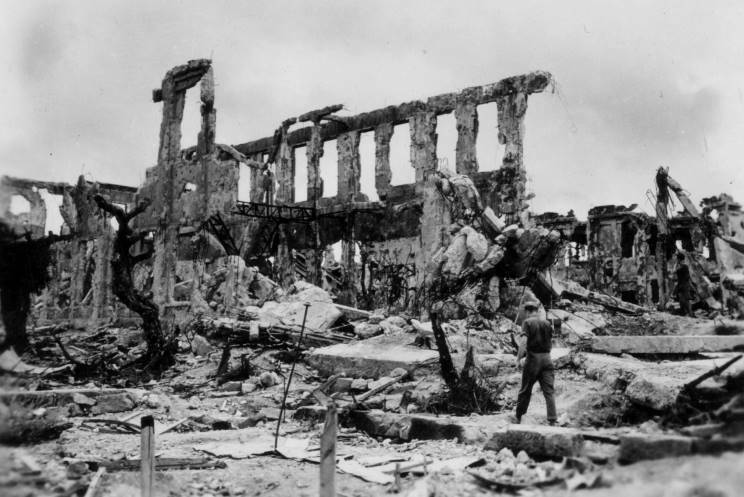 This is probably a slightly garbled account of the destruction of Shuri Castle in Okinawa. During the Second World War's Battle of Okinawa, the battleship USS Mississippi shelled the historical Ryukyu palace for three days prior to its capture by US marines. At 0718 on May 25, the Mississippi began a murderous onslaught with her 5 and 14-inch guns that would last for three solid days. - Craddock, Stephen Culver. "'To the Honor and Credit of chte Country': A History of the Warships Mississippi. "The Journal of Mississippi History 54 (1992): 128-147. In the end the castle was very much demolished, so it didn't exactly withstand battleship fire per se - at least, not for long. But it wasn't easily blown away by a simple salvo either, or else the shelling wouldn't have continued for three days. That might be where the story you heard came from. The Shuri Castle after WW2. 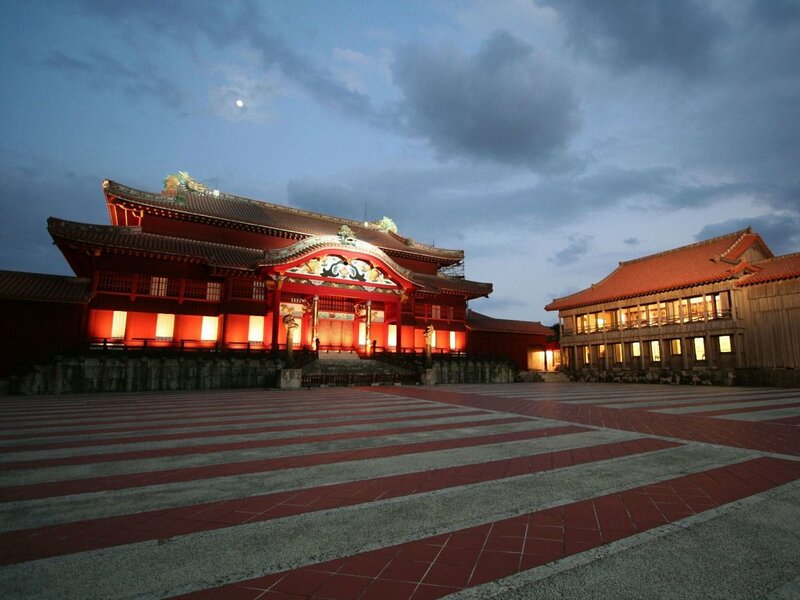 The Shuri Castle today, reconstructed during the 1990s from old photographs and records. And while that is pretty and impressive, it will of course be a heap of smoking rubble after no more than a few hits from a battleship's guns. 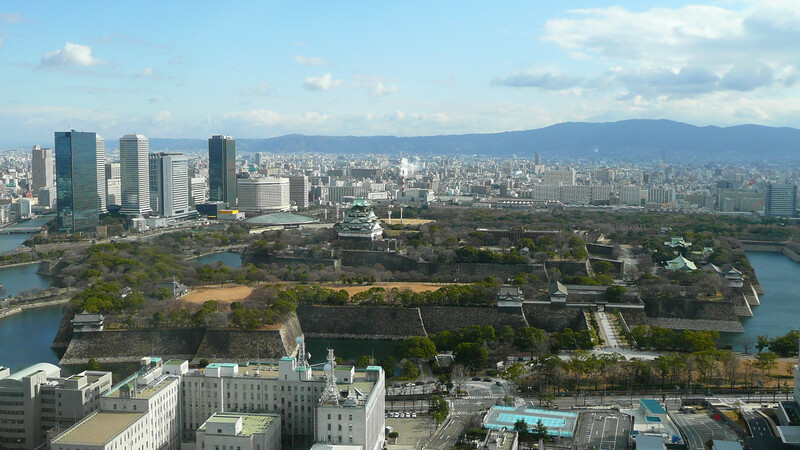 Both pictures show Osaka castle, by the way. I do not know of this incident. Check naval archives or with a librarian in naval archives. This does, however, seem highly likely. The castle itself would be a smoldering ruin (as it was almost entirely wood, designed in such a way to better absorb earthquakes). The stone/Earthwork, on the other hand, would be extremely resilient to artillery fire. Getting troops out of hastily dug positions using artillery fire alone is very difficult/in-effective. A modern position dug into pre-existing earthworks would be very difficult to shell and destroy. Not the answer you're looking for? Browse other questions tagged united-states world-war-two japan navy or ask your own question. Why did the Japanese Navy convert Kaga to an Aircraft Carrier? Given their reputation for fighting to the last man in the Pacific, why did 700,000 Japanese troops surrender in Manchuria? During World War II, were there any parts of the Japanese overseas empire that was capable of local re-supply? Why was the Japanese Army's fatalities inflicted:suffered ratio so low in the Pacific theatre? What was the Japanese or Axis motivation to drag US into the War? Are records on the meetings of the Japanese war council during 1945 publicly available? After the Japanese declaration of War, what happened to the Japanese Embassy in Washington DC?